Empire Energy Group (ASX:EEG) has boosted the cumulative value of its reserves to $231 million since the start of the year as it re-negotiated key terms on a credit facility. The junior oiler told its shareholders that a PV10 review of the value of its reserves had borne out some bullish numbers. It said that the value of its 1P reserves, which is 7.3 million barrels of oil equivalent, stands at $47 million – a boost of 65% since the start of the year. The value of its proved and producing assets was re-rated upwards to about $30 million, a boost of 30%. 2P and 3P values had boosts of 59% and 77%, to $71 million and $83 million, respectively. The 3P figure did not spell out the value of its New York shale interests in light of an ongoing moratorium on hydraulic fracturing in the state. The boost to the 1P values were in response to a finalisation of design and engineering of a water flood project in order to boost oil return from a key project, and a review of 3D seismic data which found new proved developed opportunities for drilling. 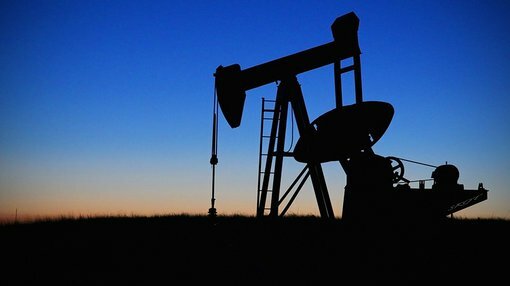 Given EEG’s current market cap is just under $7 million on the Australian market, shareholders will be pleased to see solid numbers indicating the value of its oil and gas reserves roughly 33 times its market cap. Investors should not take this as an indication EEG’s market cap will rise to meet the level of reserves, as more factors come into play when dictating a market cap. Always consult a professional before investing. Meanwhile, it has managed to de-jig a credit facility it held with Macquarie Bank which was drawn when it managed to snag a farm-out deal with Aubrey McClendon-backed American Energy Partners – focused on its Northern Territory assets. It told its shareholders that in light of McClendon’s passing and subsequent dissolving of farm-out partnership, that it would now only owe a repayment of $1.5 million by August next year, instead of the previous $5 million – which would have been drawn from farm-out funds. In exchange, the headline rate on the facility has gone from 4.4% up to 6.5%.